2018-10-13 Machachi_Tambopaxi Lodge-62 – Spinning South. Previous Post Week 70. 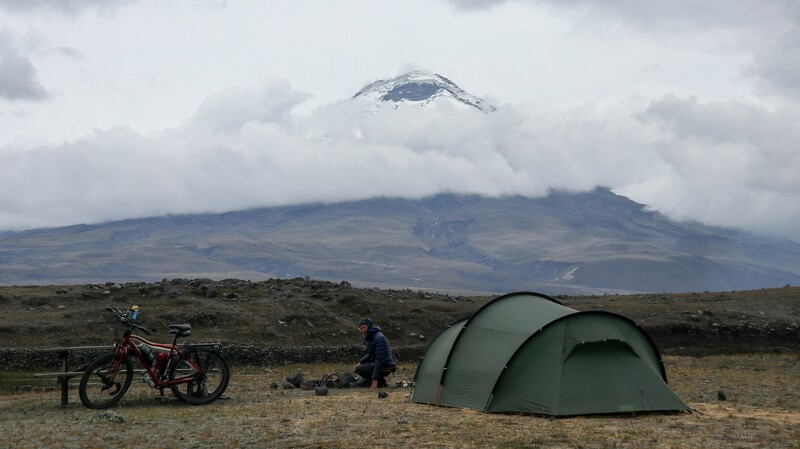 Otovalo to Cotopaxi. Biking in Ecuador.